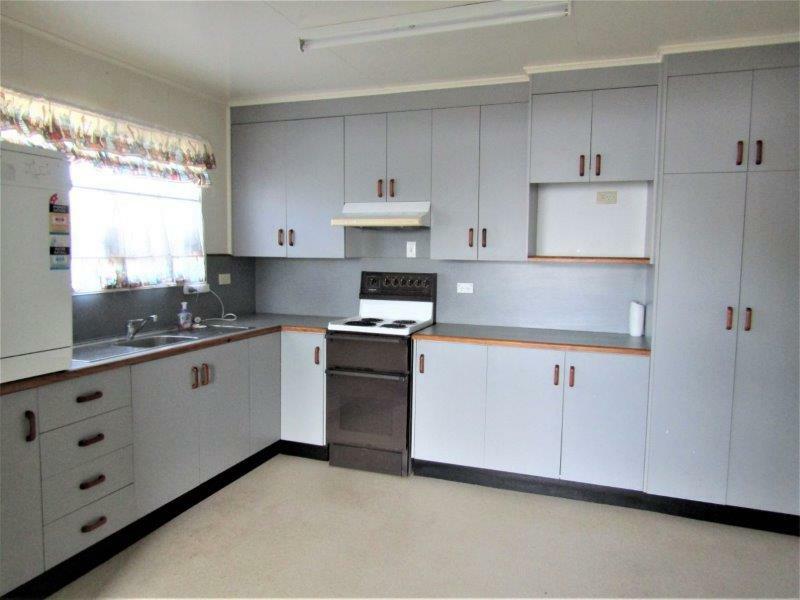 This large air conditioned four bedroom family home has an excellent sized kitchen with large separate dining area. 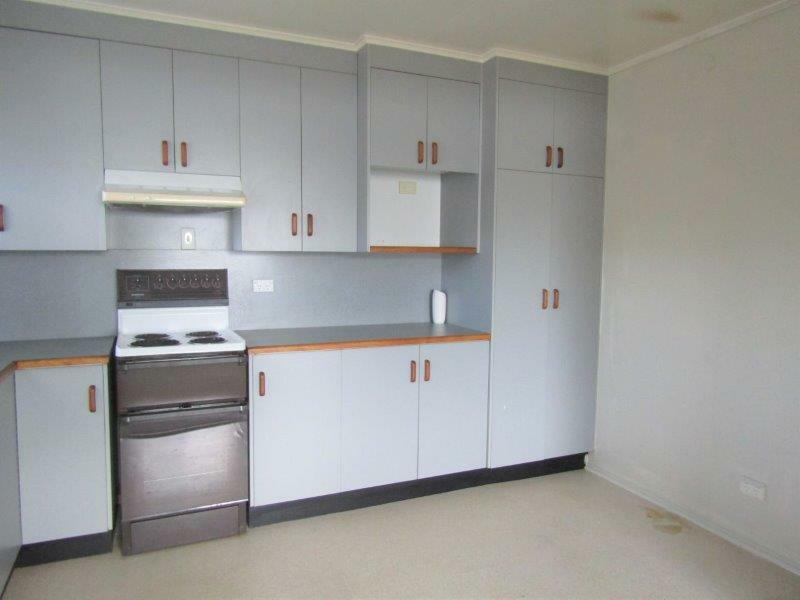 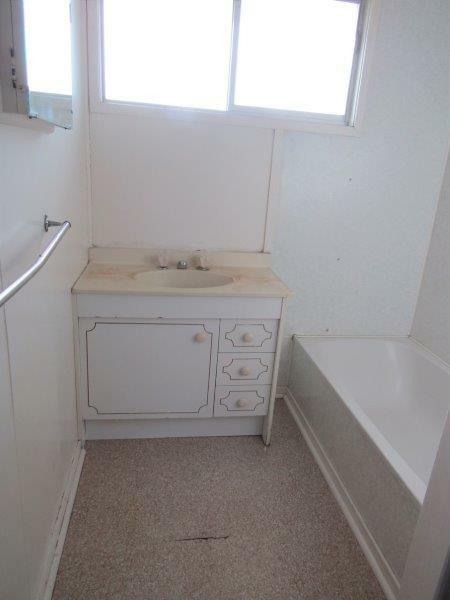 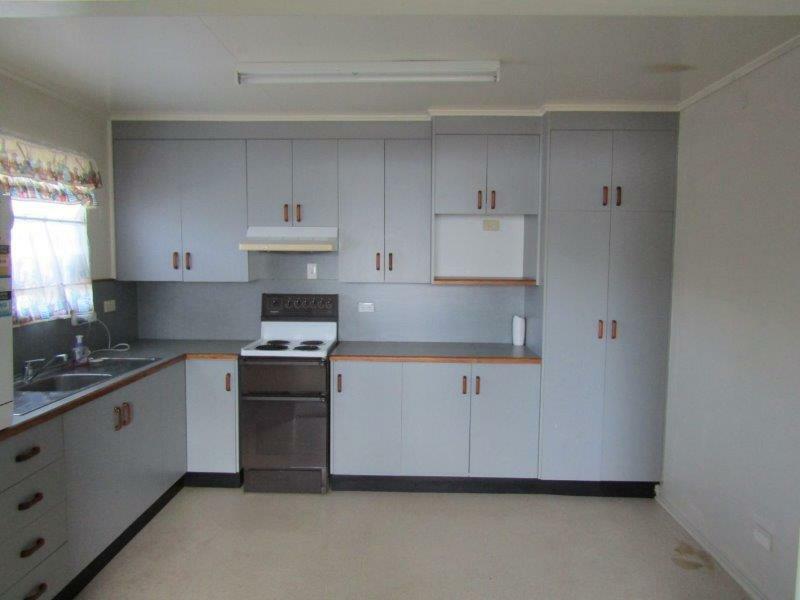 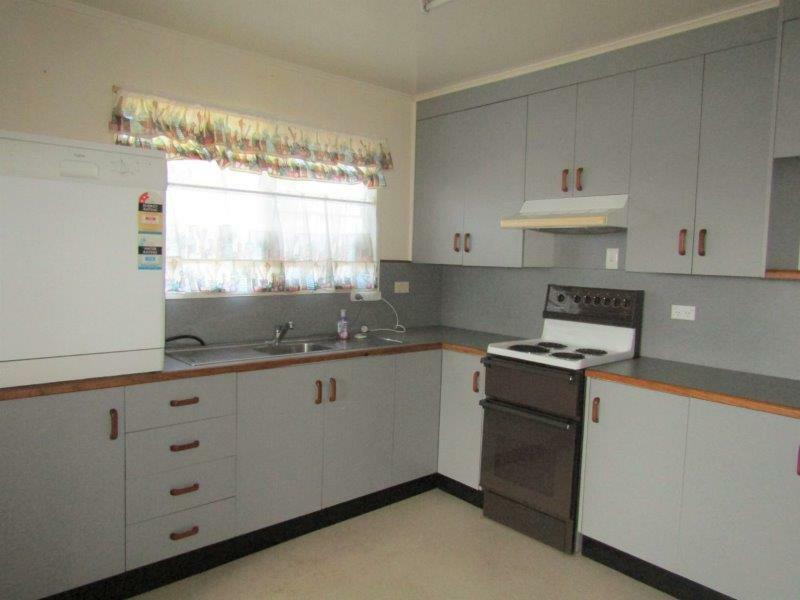 With good bench space and plenty of cupboard space including a large pantry to keep things tidy. 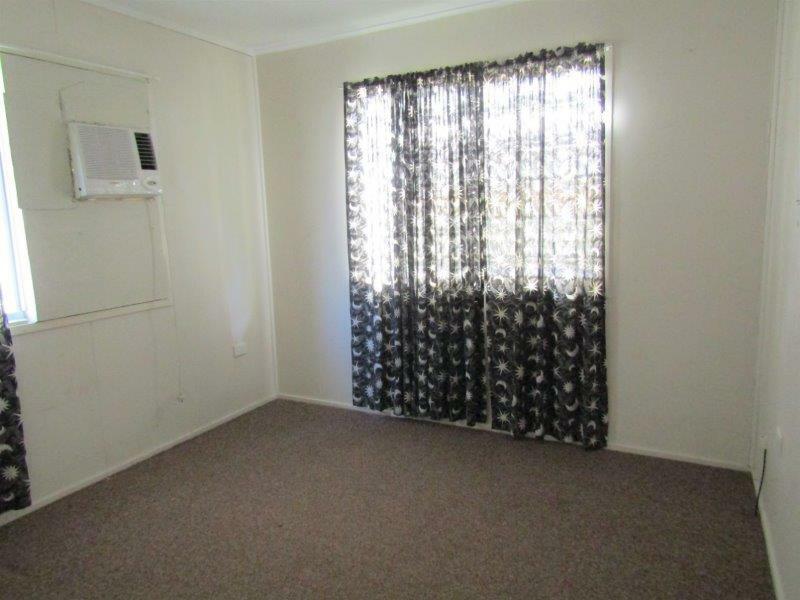 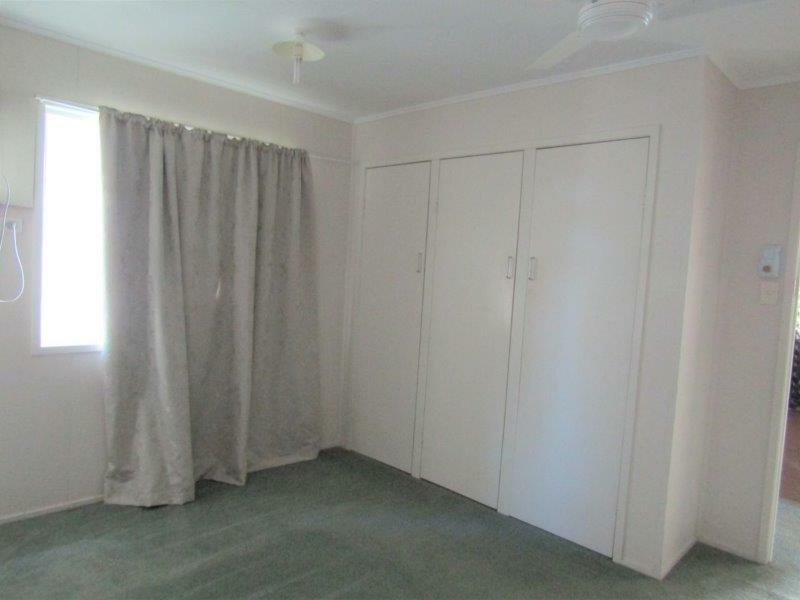 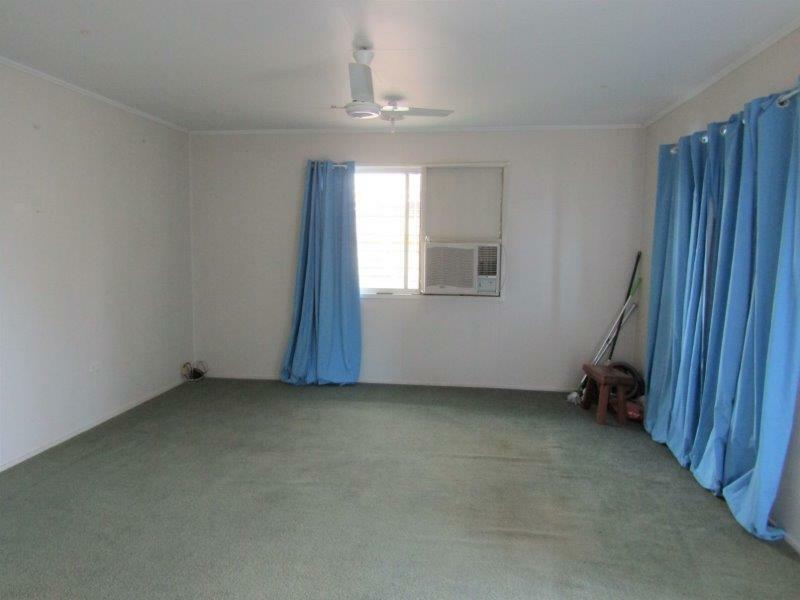 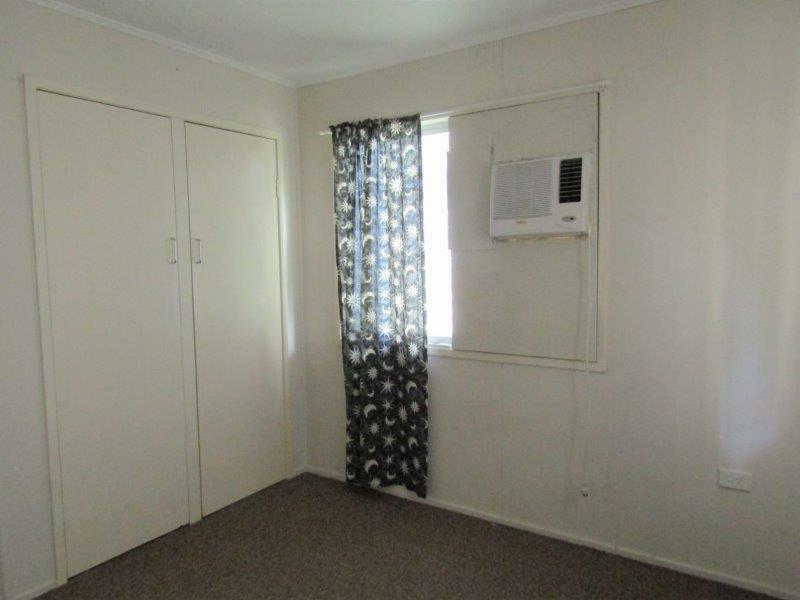 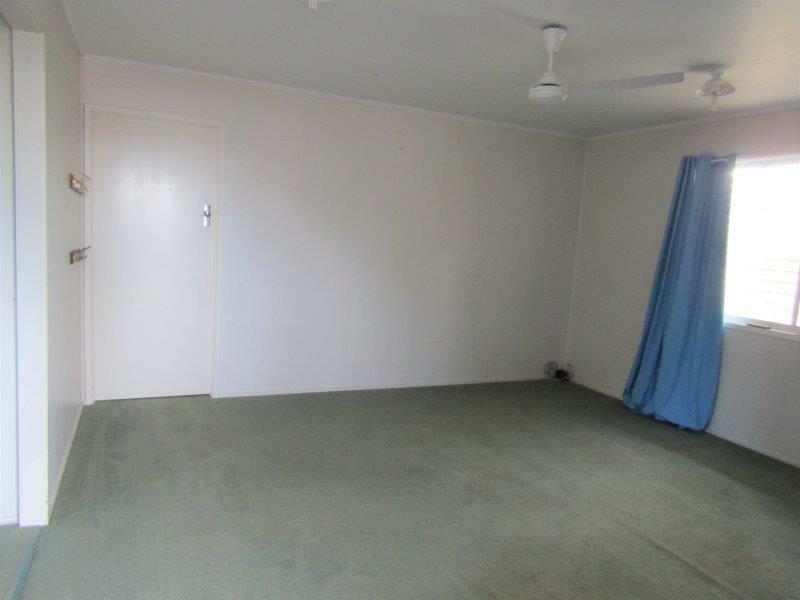 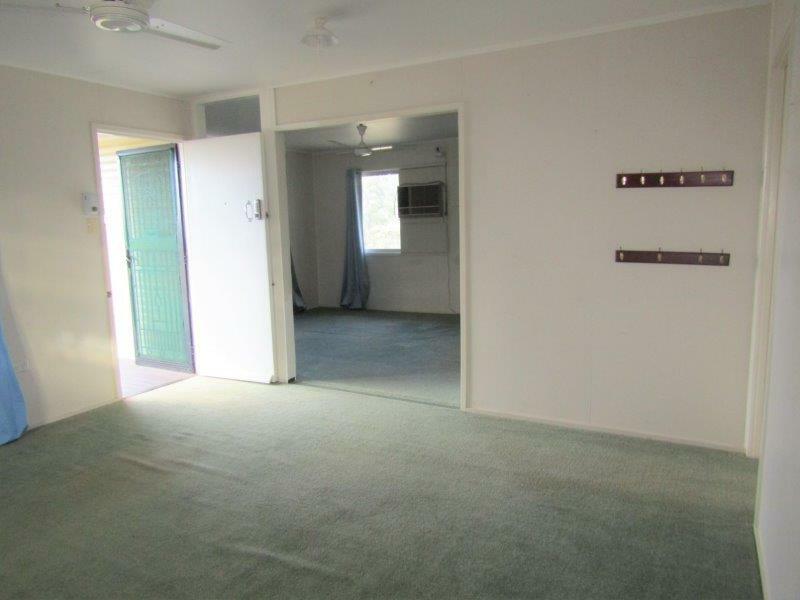 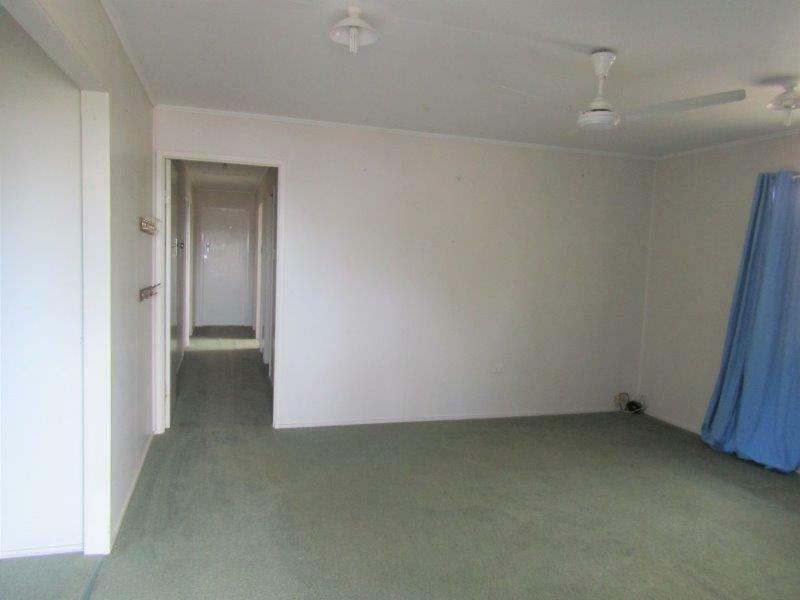 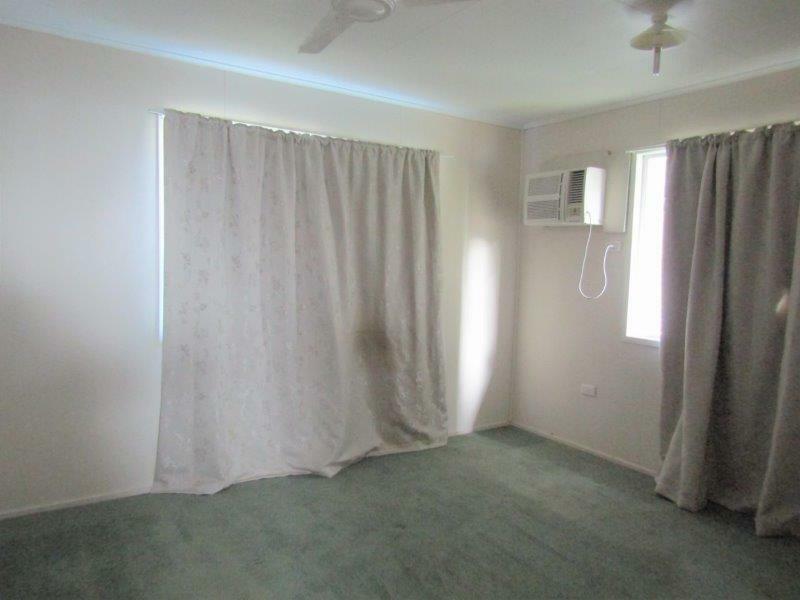 The good sized lounge room has a hallway door to separate the living area from the bedrooms for a quiet retreat. 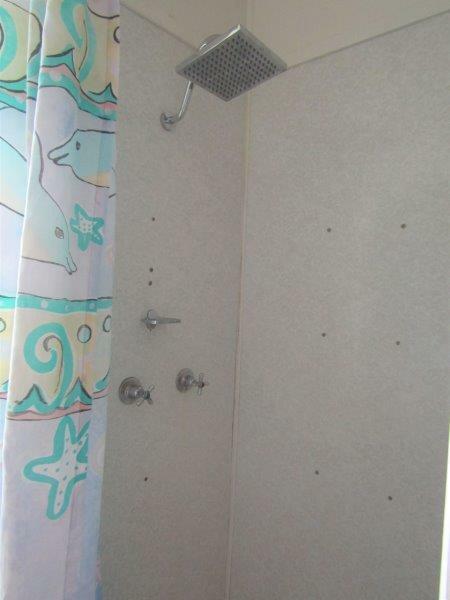 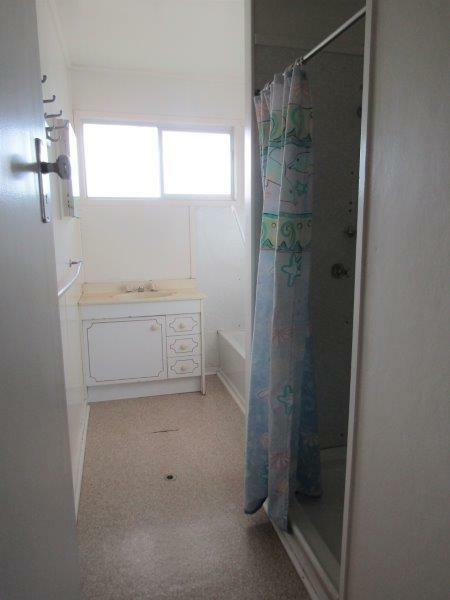 The bathroom has a shower cubicle with square shower head for point of difference, plunge bath and separate toilet for convenience. 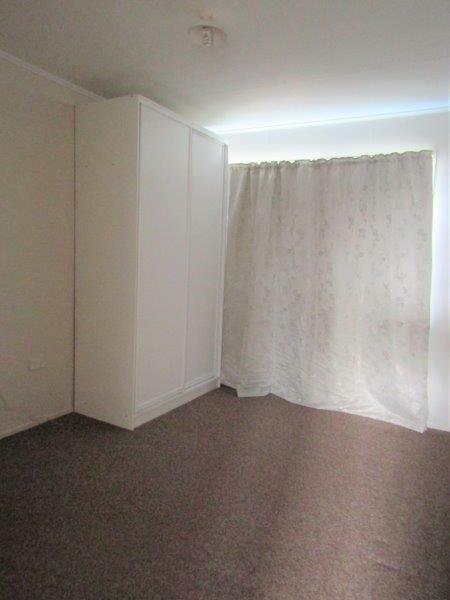 The bedrooms have wardrobes to three and are carpeted for comfort. 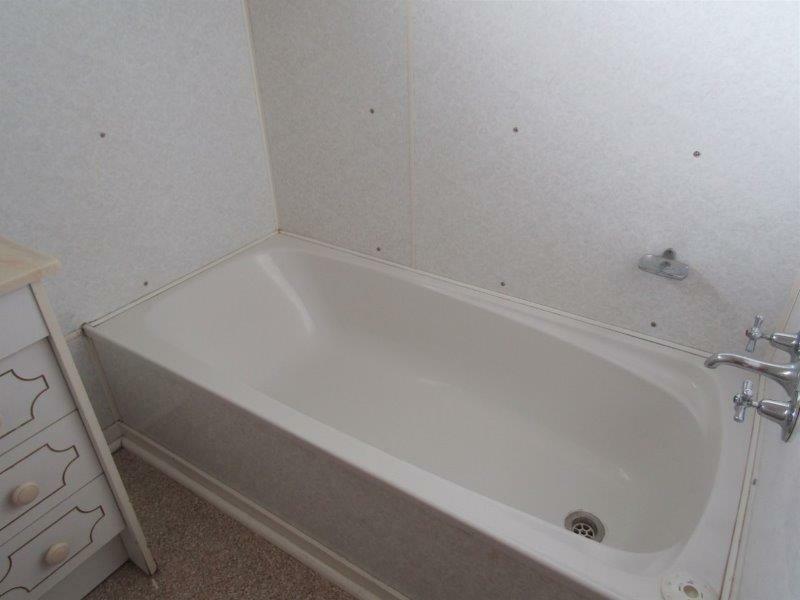 Timber flooring with vinyl covering flooring to the kitchen, bathroom and toilet and carpeted to the remainder of the home. 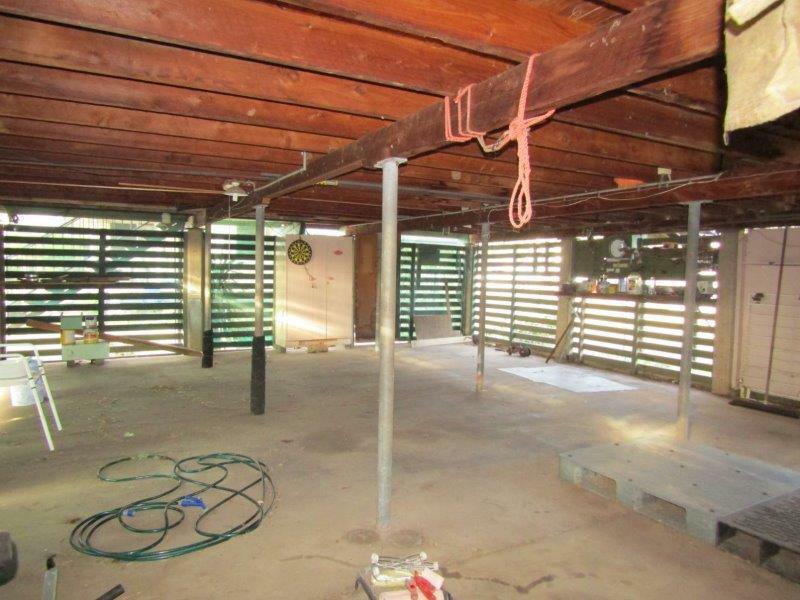 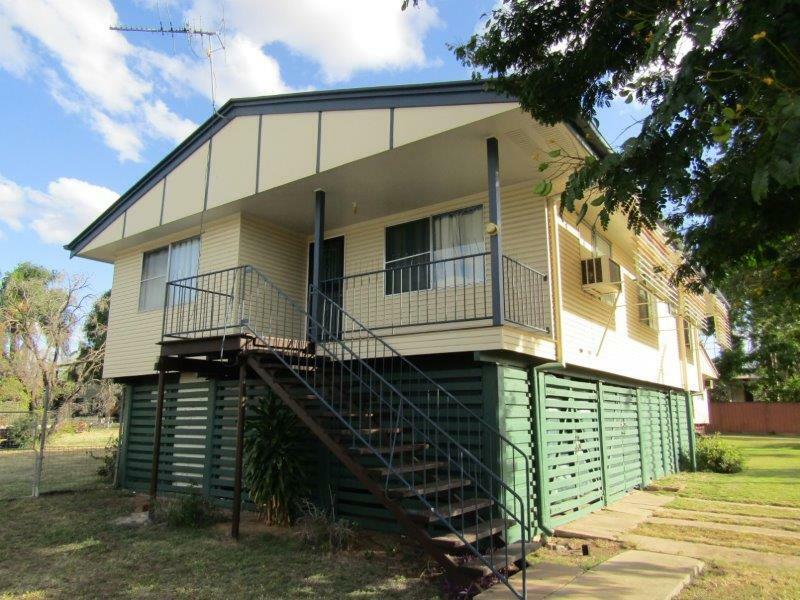 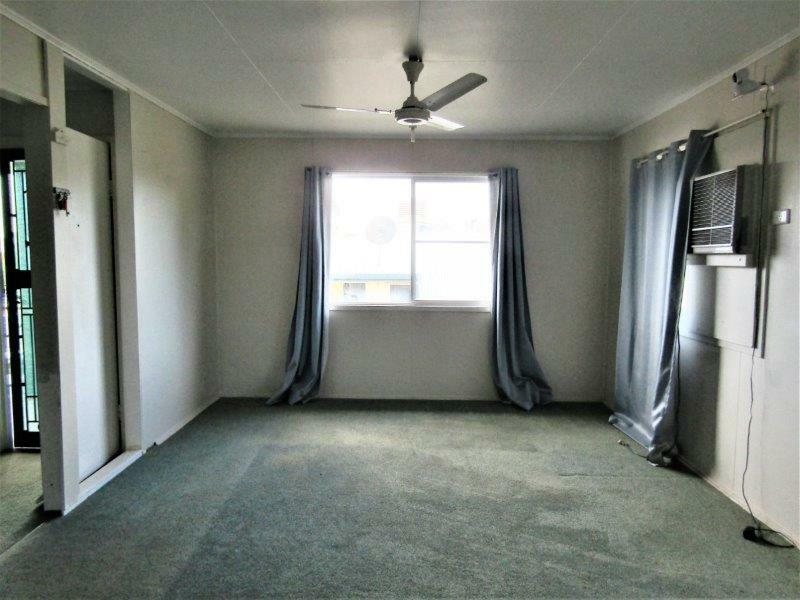 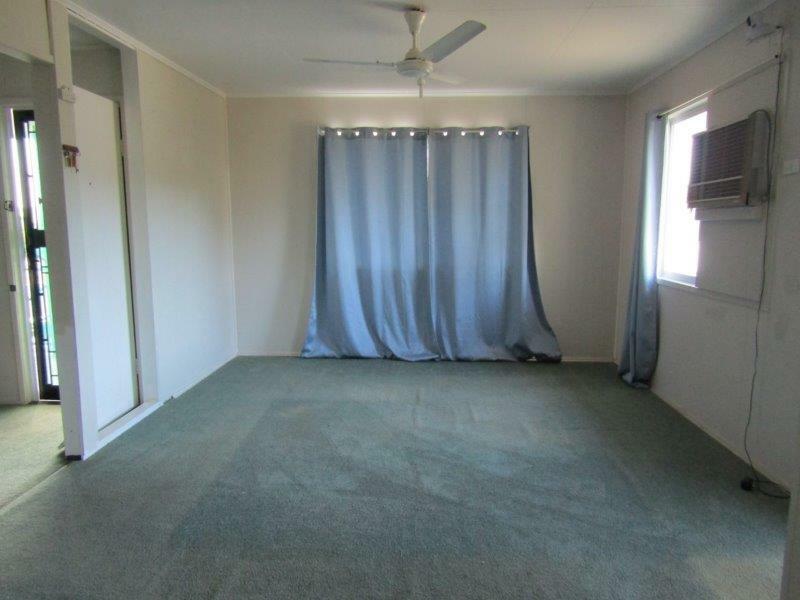 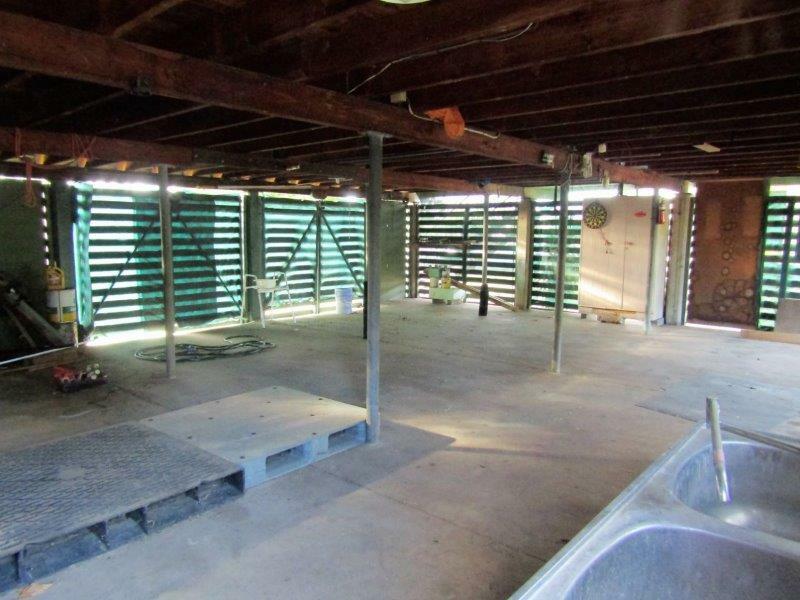 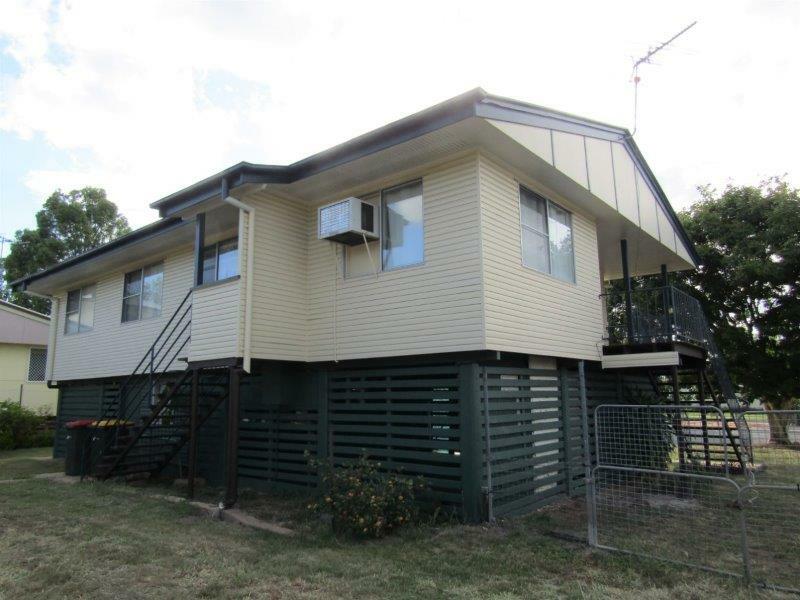 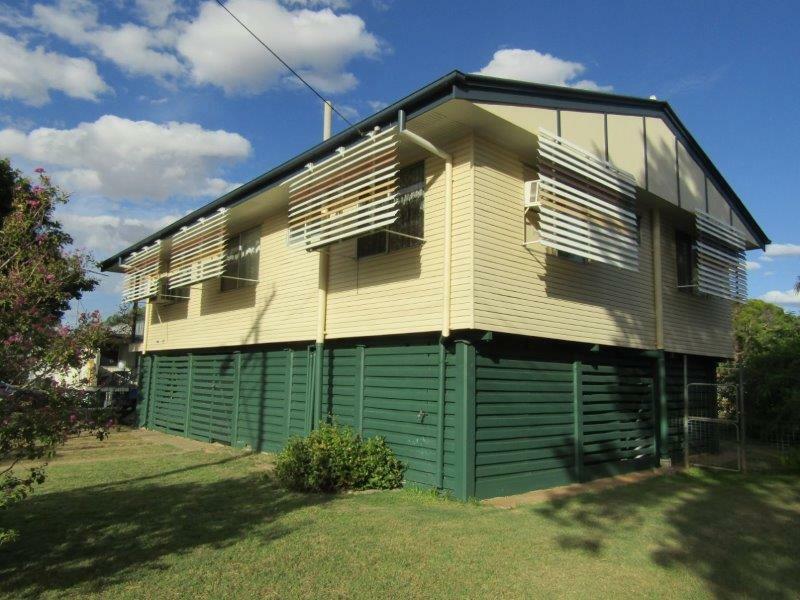 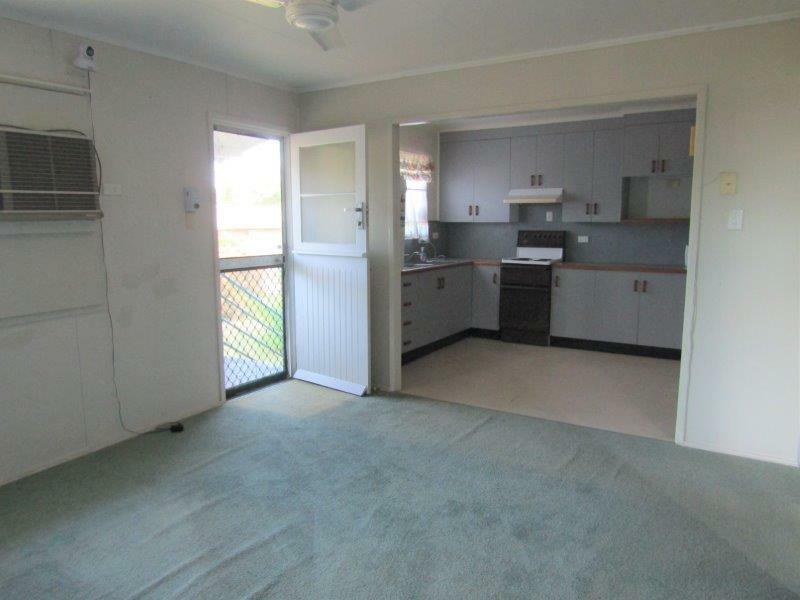 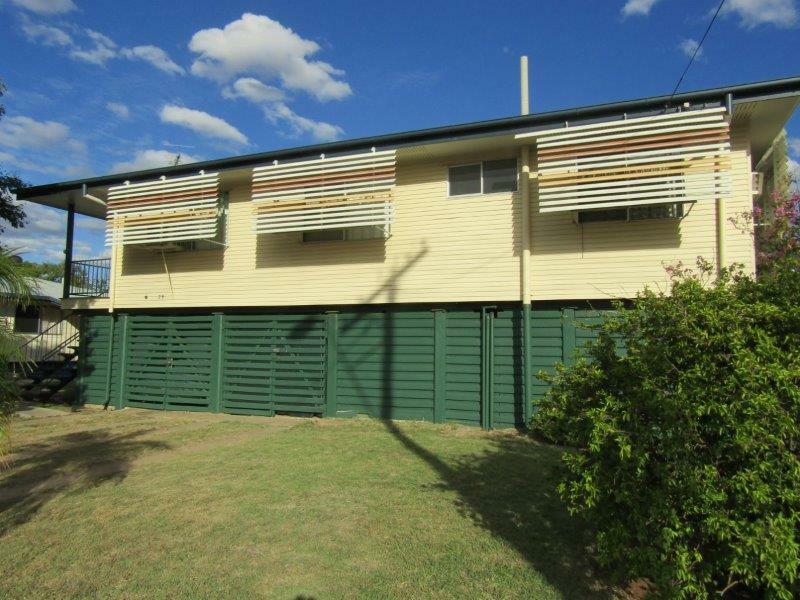 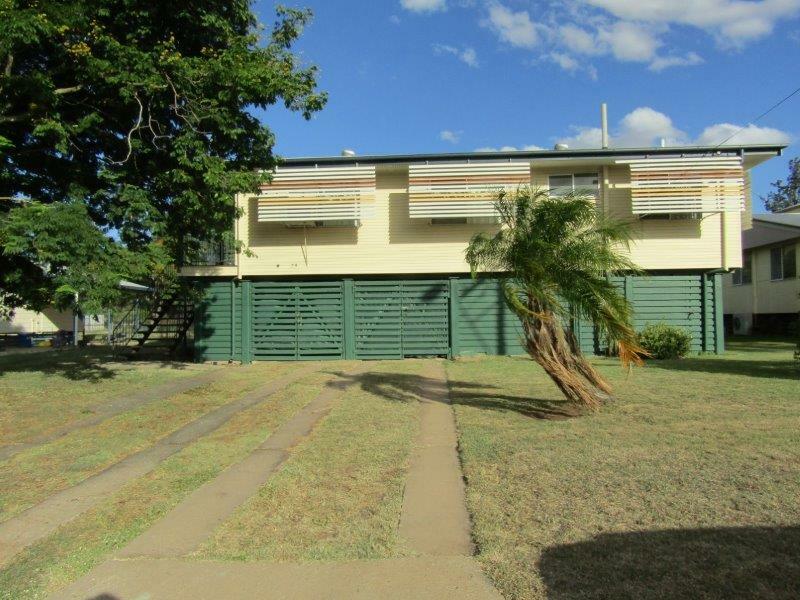 The 788 sq m freehold block has great side access to the backyard, with garden shed and loads of room under the home for car accommodation and storage. 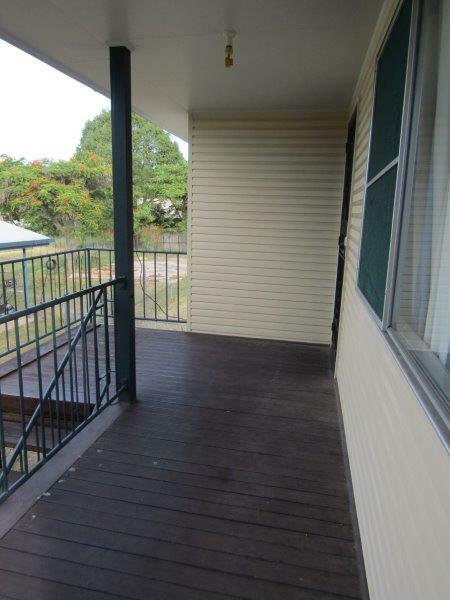 With two cars under side by side no need to move one car to access the second making this quick and easy to exit or park. 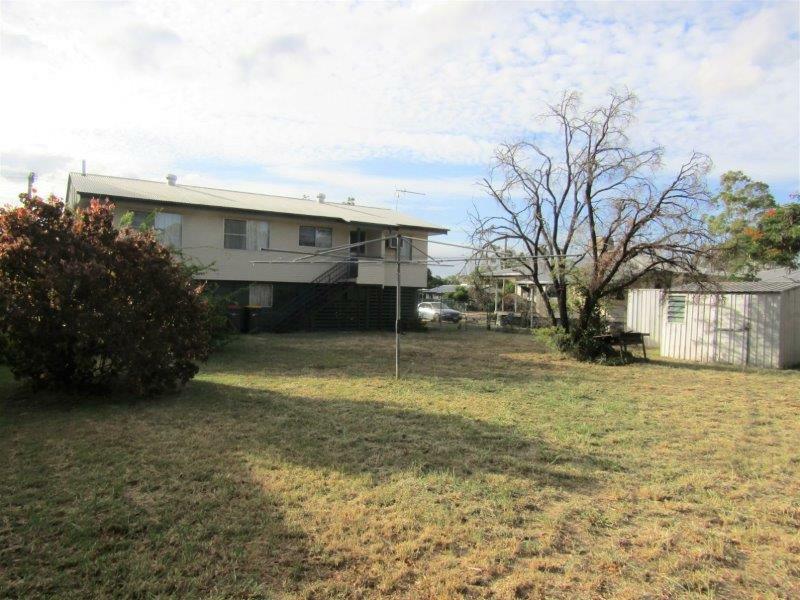 This is a backyard that could fit a lot of extra amenities if required.